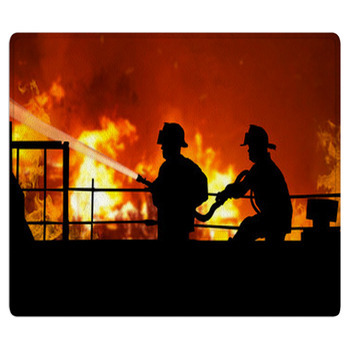 Being a fireman is much more than just a job, its a true lifestyle for those who dedicate themselves to this noble and brave position. 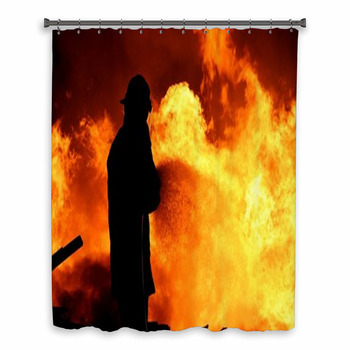 Its a job filled with danger, excitement, and courage, all of which are fully expressed in our firefighter bath decor items. 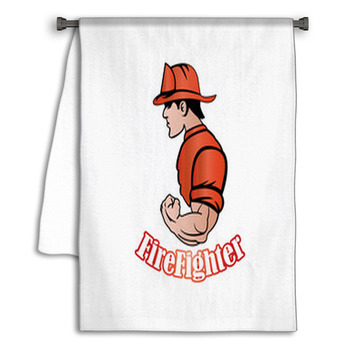 This decor shows your respect for this unique occupation and reminds that you know what it takes to be called a firefighter. 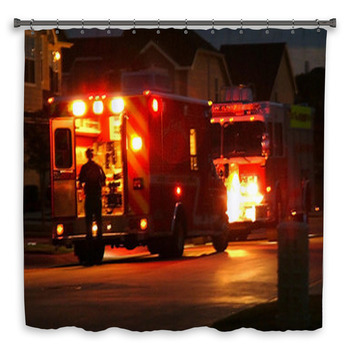 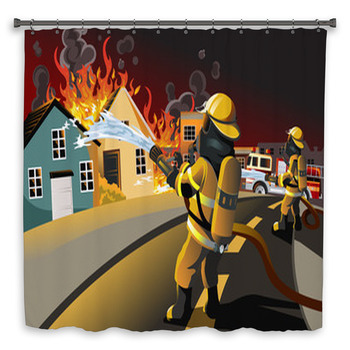 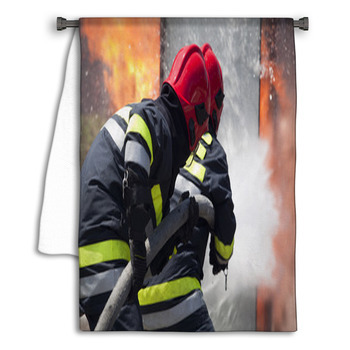 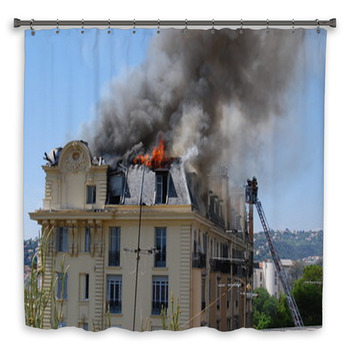 The perils, glory and tools so readily used by firemen are shown in brilliant quality on these bath mats, shower curtains and towels as well as art and illustrations that depict the firefighter way of life. 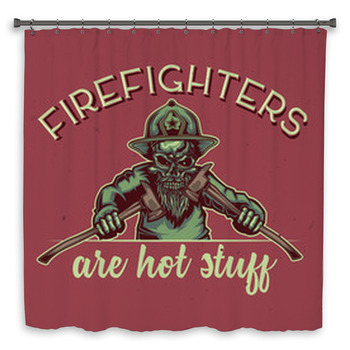 Bright red fire trucks are an absolute beauty to behold, there's no question why they're washed daily at fire stations across the world. 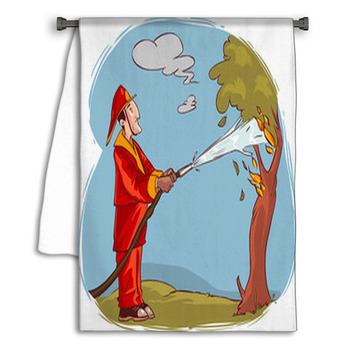 Hang one as your curtain or hand towels and enjoy its polished scarlet and chrome every day. 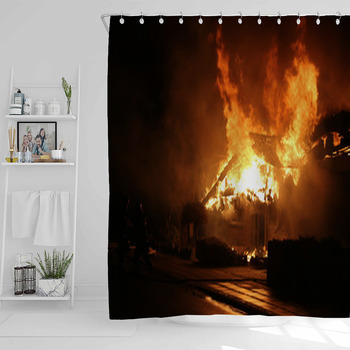 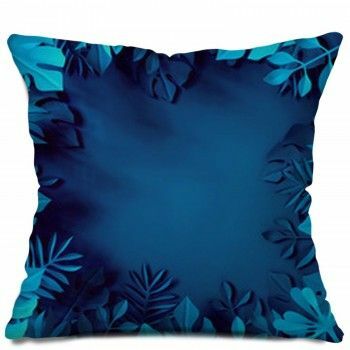 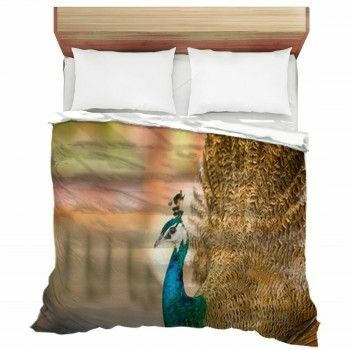 We have so many designs to choose from, from rugs and window curtains whether you want a still picture on your wall that is in action, you'll find one or two or even more. 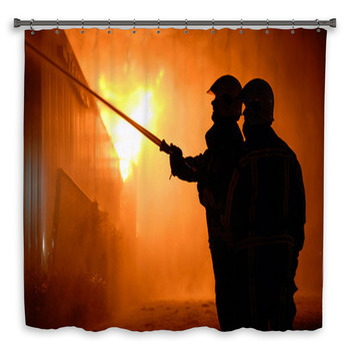 Let them beautify your bathroom and feel the noble intensity of their mission.